The final week of #ACXU2016 featured advice on Taking Your Career to the Next Level, with tips from the casting directors of Audible Studios, Blackstone Audio, and Eljin Productions. Watch below to learn how established studios find new talent as well as the do’s and don’ts of interacting with audiobook professionals once you’ve got your foot in the door. 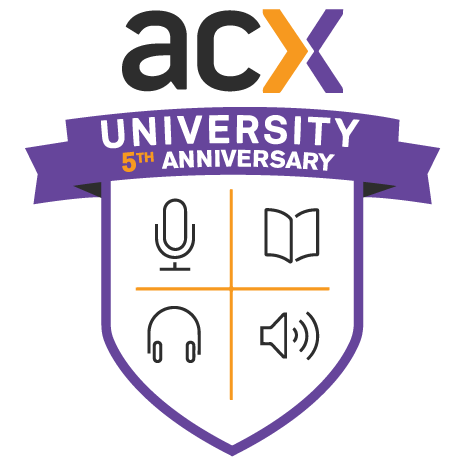 ACX University 2016 – via ACX – If you missed any of this summer’s panels, bookmark this playlist to round out your audiobook education. 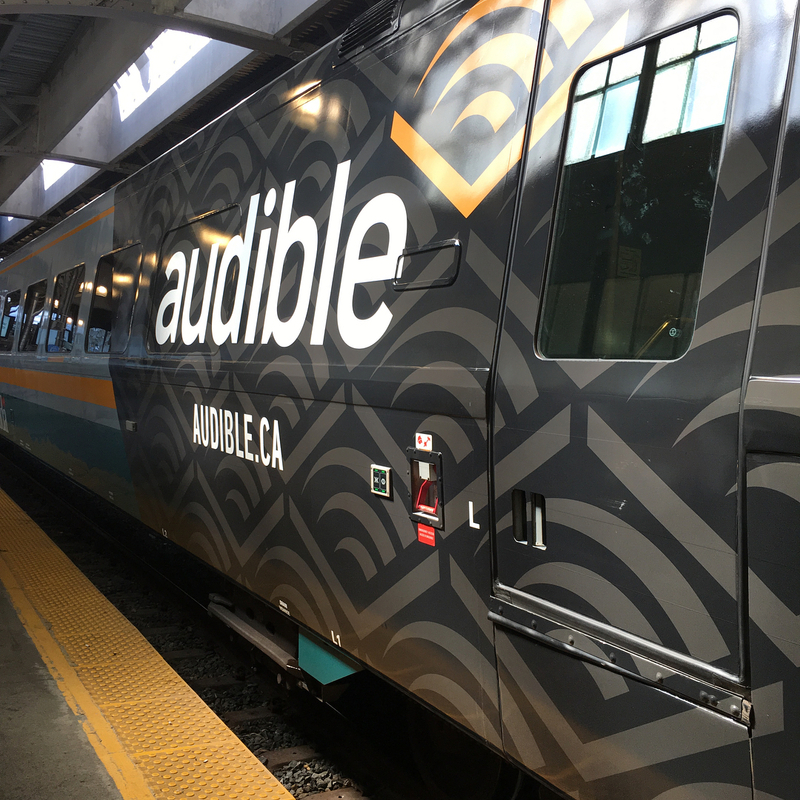 The Big Secret To Audio Book Success – via Paul Strikwerda – What does it take to excel as an audiobook performer? A study of Jim Dale’s career provides one possible answer. How to Master Voiceover Character Skills – via Gravy For The Brain – Learn what you could be doing every day, everywhere you go, to improve your VO character work. 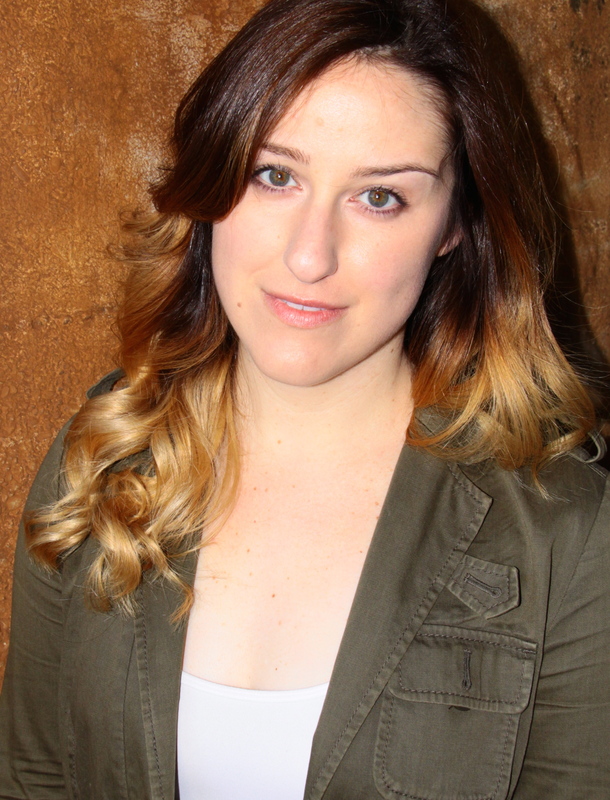 [PODCAST] Drugs Can Help Your Voice Over Marketing! – via Voice-Over Xtra – Should VO’s take marketing cues from big businesses, like pharmaceutical companies? Marketing Tip: Connect with Book Bloggers – Via CreateSpace – At a loss for how to find people to review your (audio)book? Check out this handy list. A Quick Start Guide to Using MailChimp for the Email Marketing of Self-published Books – via ALLi – Find out how to leverage email to automate marketing and connect better with readers. 10 Ways To Hook Your Reader (and Reel Them in for Good) – via Writer’s Digest – Any prose written to hook a reader will also give your narrator something juicy to voice!